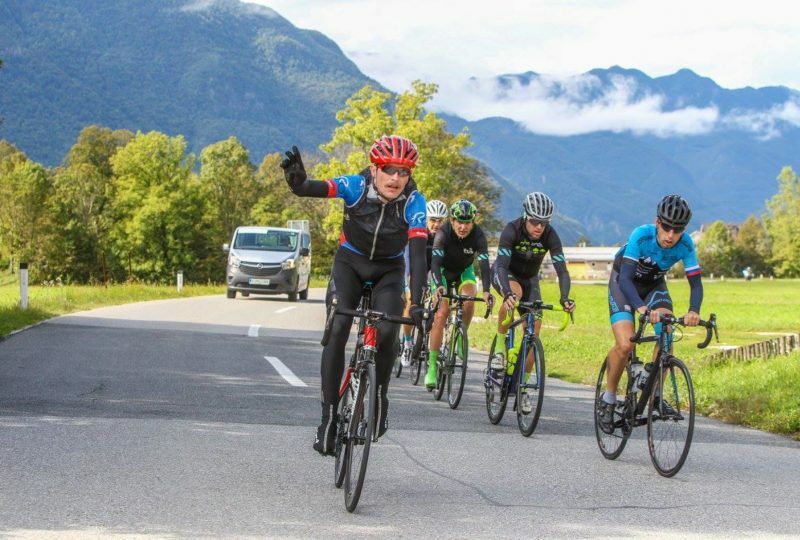 Fight for green with pros – experience the Tour of Slovenia. 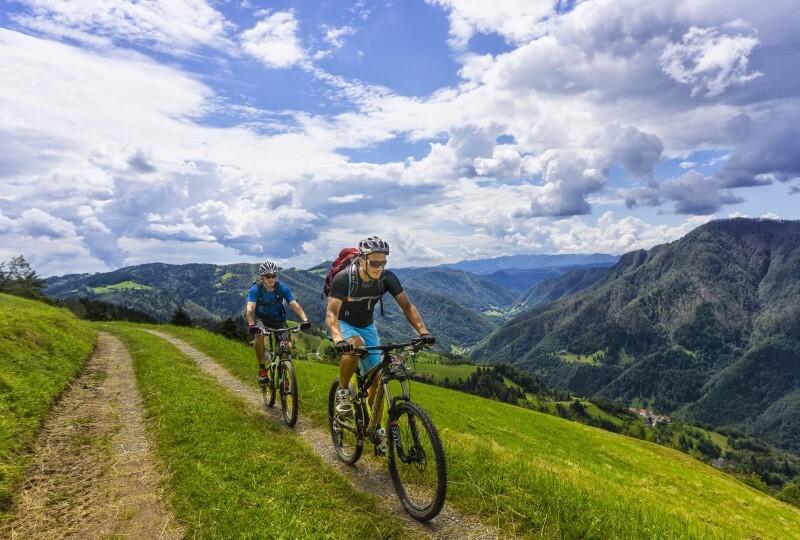 Ride alongside the cycling race and enjoy the astonishing sights and hospitality in Slovenia. Four mountain massifs, two countries, abandoned underground mine tunnels and Lake Bled in a single week. 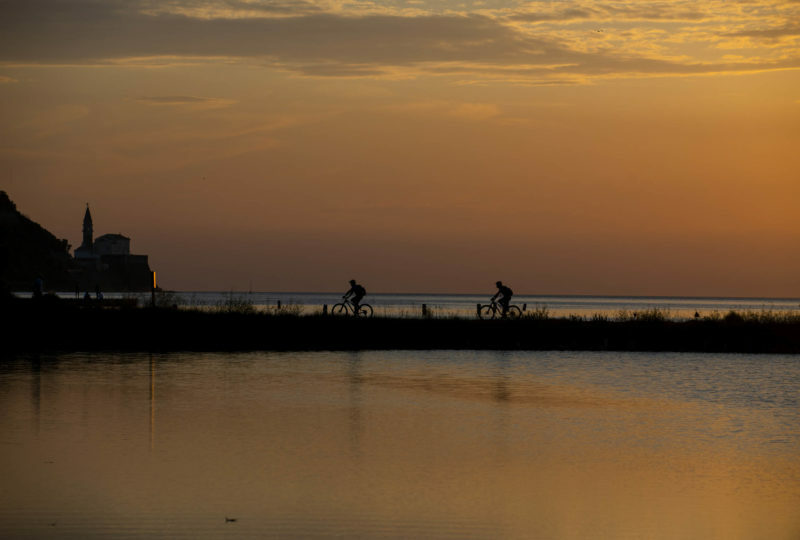 An abundance of various trails running through many different landscapes offer plenty of breath-taking vistas and diverse experiences including bike trail parks at almost every stage. From Maribor to Kranjska gora along the border with Austria local hospitality and great food mark the entire route. 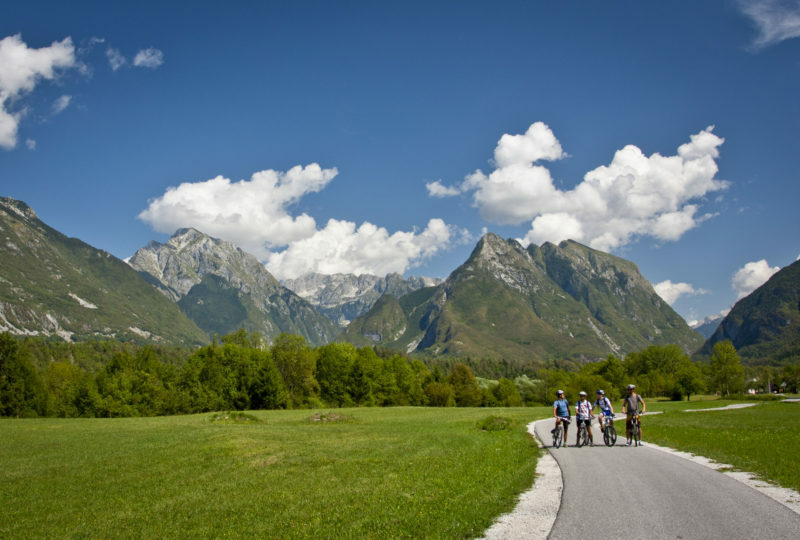 The tour connects some of the most famous Slovenian tourist attractions, yet most of the time explores the most hidden and remote parts of hills from the Julian Alps in the Triglav National Park to the picturesque coastal town of Piran, a small slice of Venice in Slovenia. 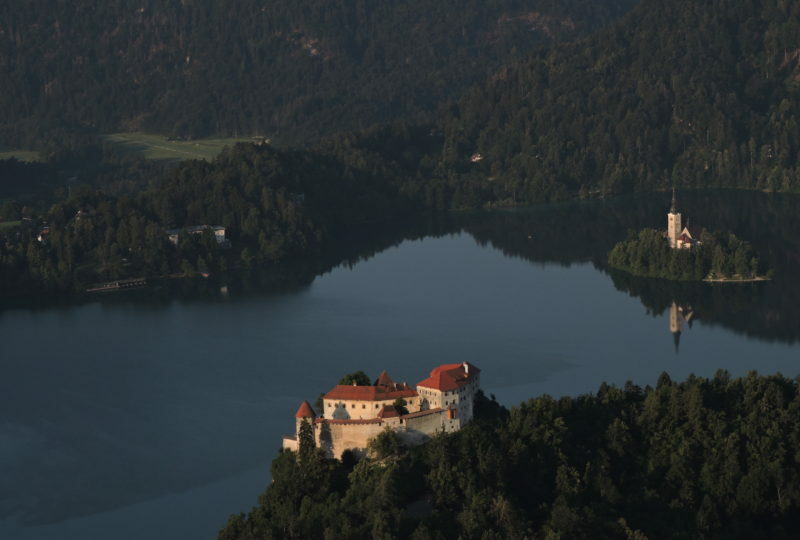 It brings together the two alpine lakes of Bled and Bohinj, three UNESCO sites, and three different wine regions. 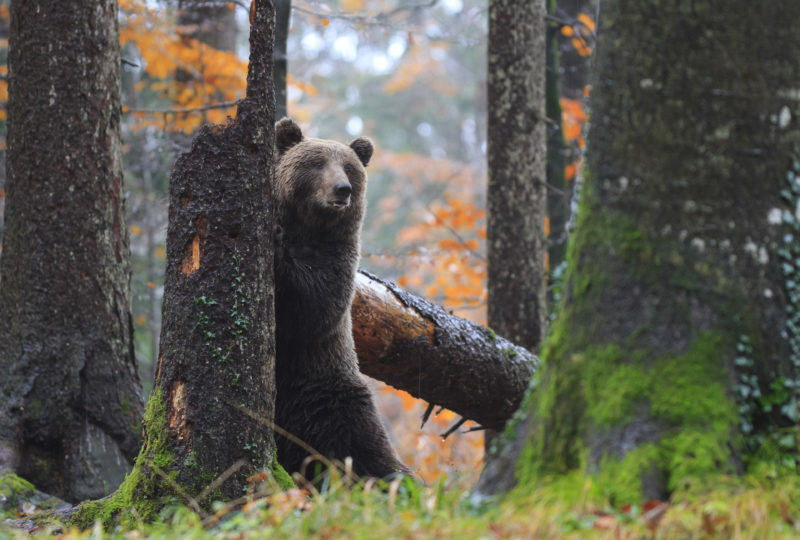 Offering plenty of stunning views and 7 days of unforgettable exploring, it truly is a “Trans Slovenia” tour.